Rats is a book in Barron’s series of Complete Pet Owner’s Manuals. This animal’s high intelligence makes it an extraordinarily interesting caged pet. This book advises on care, caging, toys for play activity, and more. Written especially to introduce inexperienced and prospective pet owners to the pleasures and duties of pet care, Barron’s Complete Pet Owner’s Manuals also make fine guides to pet care for older children. These heavily illustrated books are filled with helpful information on purchasing, housing, feeding, health care—and where applicable, grooming and training pets. Each book is individually written by an expert—a trainer, breeder, veterinarian, or other animal specialist. 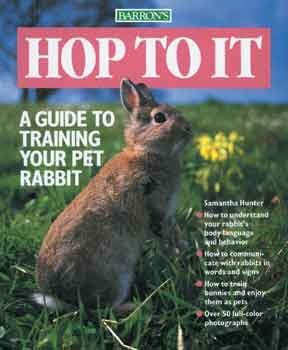 These manuals cover every popular dog and cat breed, as well as bird varieties, hamsters and other small caged animals, fish varieties for aquarium hobbyists, terrarium pets, and even exotics, such as reptiles, amphibians, and scorpions. All books have 70 or more color photos, and most also have instructive line illustrations.